Life and Soft offers scientific computing services in life sciences. Our customers range from pharmaceutical and cosmetic industries to diagnostic companies and research laboratories. Our ambition is to become your privileged partner for bioinformatics. Custom analysis of your data with clear and insightful reporting. End-to-end management of your scientifics projects: from design to interpretation. Training on tools and methods, tailored to your needs. Innovative solutions using your environment or based on Life and Soft technology stack. Hardware and software maintenance of high performance computing environments. All our services can be provided on-site or remotely. Experience on major cloud providers. For your bioinformatics needs, Life and Soft will propose a solution. 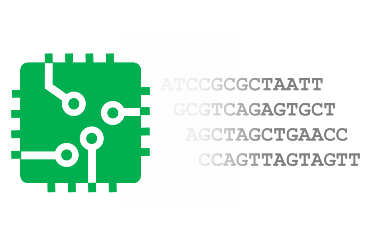 to release packaged solutions in the scope of NGS data analysis and CRISPR sequences design. A cancer dedicated pipeline for detection of somatic mutations and clonal dynamic analysis. Onco LifePipe® is a comprehensive and fast pipeline based on state of the art algorithms which provide full detection and annotation of variants. Prena LifePipe® is an efficient and modular pipeline for non-invasive prenatal testing. It allows for the screening of classic fetal karyotypic abnormalities and can be associated with other tools developed by Life and Soft. 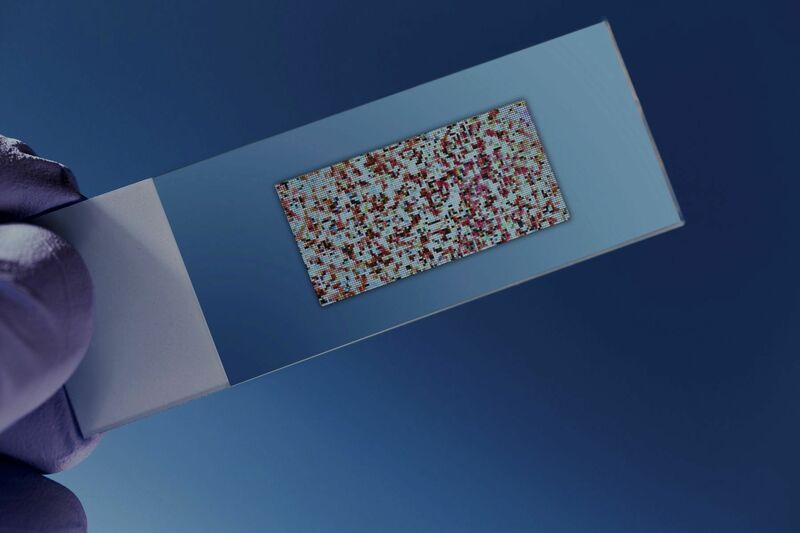 An innovative pipeline to perform targeted microbiota quantitative analysis using next generation sequencing results. Micro LifePipe® is fast and accurate, it provides specific microorganisms quantification for diagnosis and Research applications. 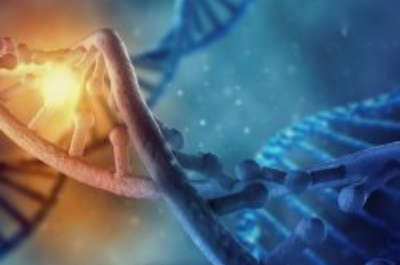 Our CRISPR application to design both gRNA and donor template sequences required for genome editing. CRISPR LifePipe® is a complete and fully customizable tool to facilitate and optimize your CRISPR experiments.  Read More Try It ! Life and Soft multidisciplinary team offers a strong expertise in various research domains. 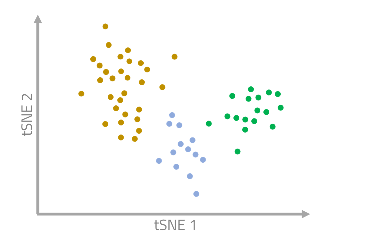 We have developed full single cell RNAseq solution, to help scientist interpret their data. Our solution includes robust bioinformatic pipeline to compute expression matric from sequencing raw data. A second biostatistics part has been designed to answer several biological problematics from the complete description of a cell population to the comparison of samples. Our solution uses state-of-art tools and methodologies as well as in-house algorithms to give a full report of your experiments. One critical point in bioinformatics is the validation of pipeline composed of a succession of different tools. Most of the published algorithms have been developed based on a specific dataset and should be adapted to the current produced data. Bioinformatics workflow can be validated with the sequencing of characterized samples (like mock), but because of the variability induced by the experimental procedures, this can not be used as a unique validation. The use of in silico data copies sequencing data but are completely controlled. This can be used to validate and configure a bioinformatics pipeline without the experimental induced variability. 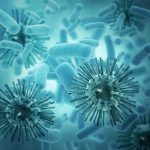 Microbiome can be studied with several technologies. 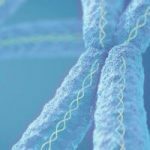 One of the most culture-free used method is the sequencing of the 16S ribosomal RNA gene by NGS. 16S rRNA gene is approximately 1,500 bp long and contains nine variable regions interspersed between conserved regions. This variable regions can be used in phylogenetic and taxonomic classifications. 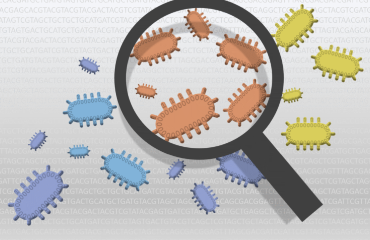 Life and Soft have developed a powerful tool that can be used to analyze 16S sequencing data and report several metrics useful for metagenomics analysis like the OTUs assignation and computation of samples diversity. Nanopore MinION® is an innovating technology that offers promises for the future of sequencing. 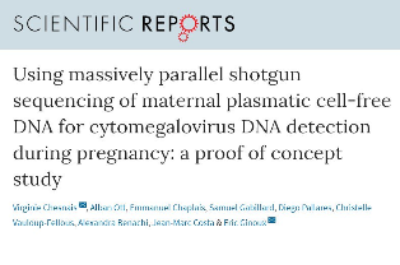 It allows the sequencing of native DNA after PCR-free library creation. 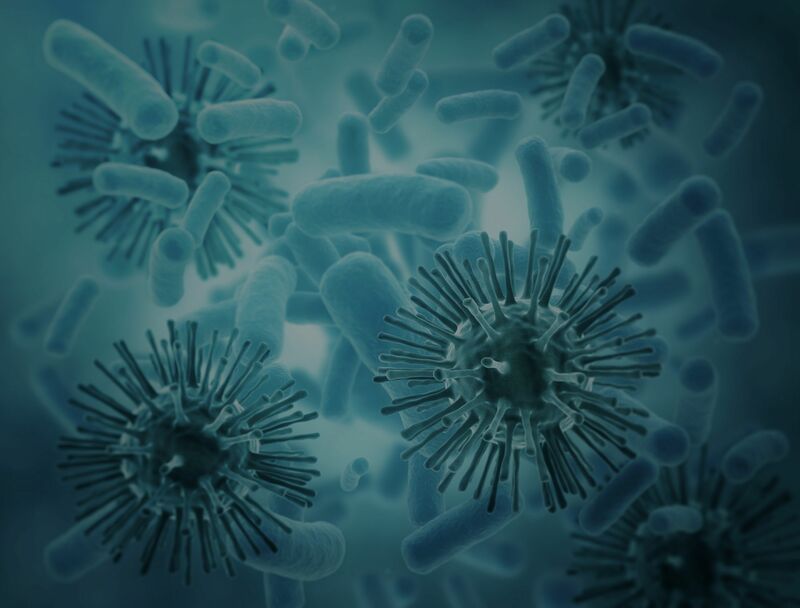 We have invested in this technology for our new laboratory activity and performed different proof-of-concepts to validate the approaches on mock metagenomics samples. Dedicated workflows have been developed by our team: algorithms and published tools have been tested and validated to construct the best workflow. We propose to guide you for full POC from the sequencing with MinION® to the analysis of the results for your different problematics. Life and Soft has established strong partnerships with technologies leaders to provide our customers with best-in-class solutions. We offer consulting services on Knime and Pipeline Pilot workflow development tools. SaaS offer or on-premise installation : You decide. Life and Soft team's members have different backgrounds and all share the will to innovate in Life Sciences through informatics. eager to tackle today's bioinformatics challenges. Practical experience in working with Human NGS datasets. Proficiency in using Perl, Python or R for data analysis. Ability to work in both independently or as part of a team. Familiarity with Linux / HPC environments (shell scripting, job queueing systems). Good communication skills, ability to communicate effectively with technical and non-technical end-users. Masters or PhD in biostatistics, bioinformatics, applied mathematics. Workflow tool knowledge (Knime, Pipeline Pilot). Practical experience with Databases and Molecular Cartridge. Proficiency in at least one programming language. 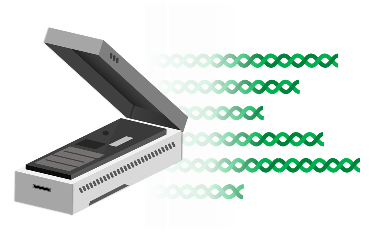 We offer a whole range of analyzes to get maximum value from nucleic sequences obtained by NGS technologies. Help you choose sample control, determine sample numbers, sequencing parameters for your purpose. Personalized analysis workflows and statistics. Data visualisation and analysis reporting. 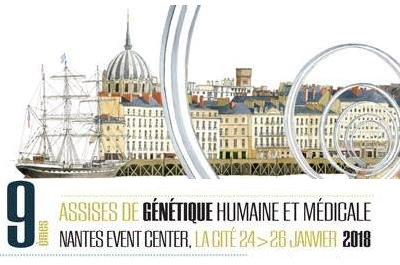 Life & Soft will participate to the Assises de Génétique Humaine et Médicale in Nantes, from January 24th to 26th. Our team will be present at booth #41 and at the poster area for a presentation of our work on quantification of micro-organisms from WGS data. Please contact us to plan a meeting during the event. Life and Soft is a partner of the 2017 congress of the French Society of Genetics, this year focusing on CRISPR. 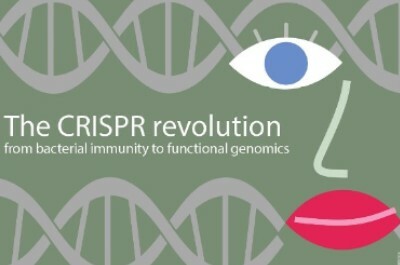 Come and meet us at the Faculty of Sciences of Montpellier, from November 16th to 18th, to get a glimpse of the latest advances for our CRISPR design tool: CRISPR LifePipe. 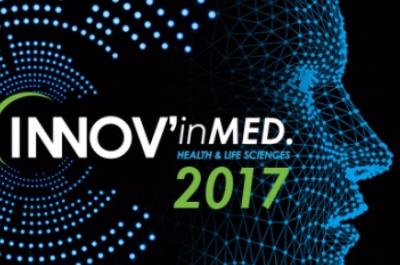 As part of our partnership with the On[e]Life bio-accelerator, we will be present at the Innov'InMED forum on October 26 and 27, in Marseille. Life and Soft will participate in the symposium "The Promises of Digital Technologies for Life and Health Sciences". We are waiting for you to discuss the place of bioinformatics in precision medicine. CRISPR LifePipe, our CRISPR design solution, is now available online. This new version includes the gRNA and Donor template design functions as well as a new genome browser for result visualization. 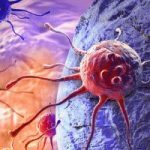 Go to crispr.lifeandsoft.com to get a free trial license. 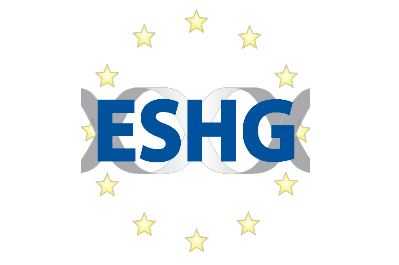 Life and Soft will be attending the next European Society of Human Genetics conference, May 27-30, Copenhagen. 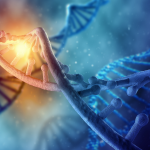 Don’t miss the opportunity to learn more about the latest advances in our range of LifePipe® products, which focus on the exploitation of NGS data and nucleotide sequence design for CRISPR experiments. How to make I.T. easier and Open for Innovation ? 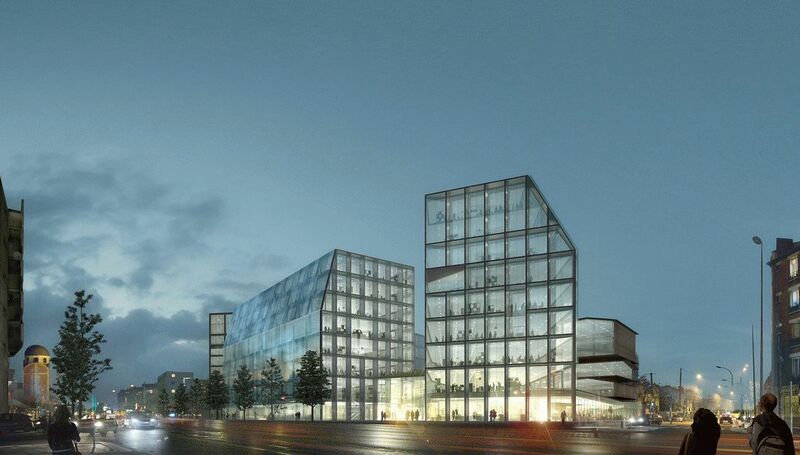 Life and Soft built a consulting partnership with KNIME after a training in Zurich last month. 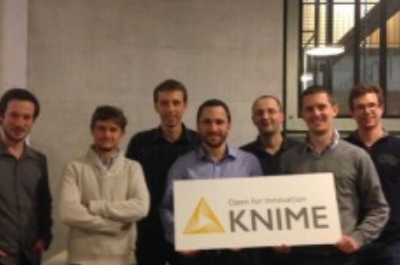 Life&Soft is KNIME first Life Sciences Partner in France. We now provide a wider offer to our customers from Next Generation Sequencing workflows to cheminformatics solutions based on open source technologies. Ask about our offer, find answers to your questions and get in touch.